Go-Pay, the payments platform of the Indonesian unicorn – Go-Jek, that specializes in ride-hailing and logistics, has reportedly announced its partnership with Coins.ph, a Filipino wallet provider. Reliable sources with the matter of knowledge state that the deal will comprise of the acquisition of a substantial proportion of Coins.ph’s shares by Go-Jek. 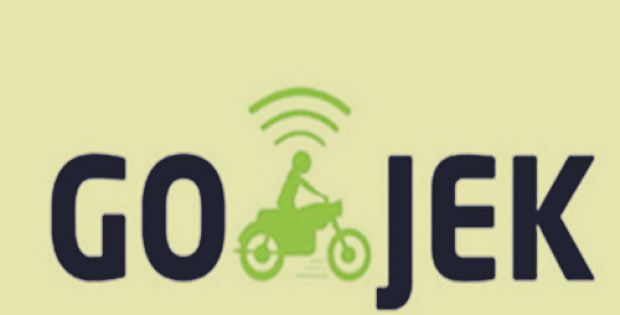 According to a report by CCN, Go-Jek will pay $72 million for the shares – seemingly the firm’s largest transaction cost to date. Ron Hose, Founder & Chief Executive Officer, Coins.ph, was reportedly quoted stating that in a few years the firm has been able to create a scalable service expanding financial services to millions of people of Philippines. Together, Coins.ph and Go-Jek have a tremendous growth opportunity & by leveraging the latter’s expertise & resources, Coins.ph can give Filipinos more convenience, choice, & access to the services they want, Hose adds. Aldi Haryopratomo, Chief Executive Officer, Go-Pay, was reportedly quoted stating that the firm is thrilled to work with Coins.ph, an organization that shares Go-Pay’s ethos of empowering communities by bringing more people into the digital economy. There are many similarities that Philippines & Indonesia share regarding consumer transaction behavior, and together with Coins.ph, Go-Pay hopes to have a similar success in accelerating cashless payments in the Philippines, claims Haryopratomo. Reportedly, business media site KrASIA recently estimated Go-Jek’s most recent funding round to have escalated its valuation to an amount between $8 billion & $10 billion. More than half of transactions processed by Go-Jek occur through Go-Pay. In less than five years of operating, Coins.ph has grown to support a customer base of over 5 million, with the firm claiming to have processed nearly 6 million cryptocurrency transactions in December 2018. The two firms have set their eyes on the Filipino market, state reports, where 77 percent of adult citizens do not have bank accounts. With merely a few citizens having access to financial services & approximately 70 percent of Filipino citizens using smartphones, analysts believe that the Filipino market is ripe for cryptocurrency adoption.